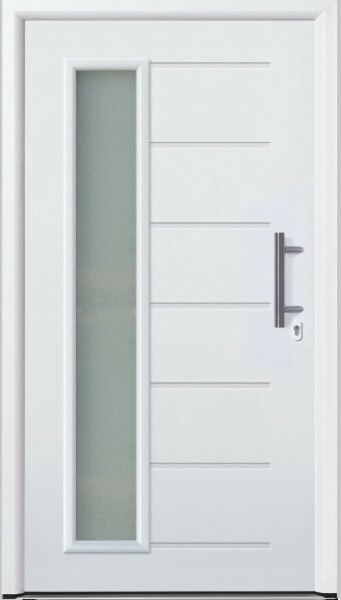 The Hormann Thermo range of entrance doors is a collection of stunning yet simplistic designed, high quality, insulated steel entrance doors for the home. 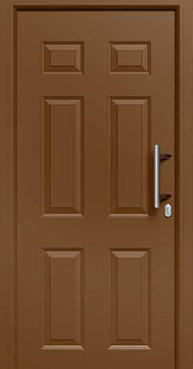 With a robust manufacturing quality, each entrance door is still competitively priced when compared with similar products, but matching the high quality and insulation value would be very hard. Each entrance door provides both a stylish improvement to your home combined with excellent security and thermal insulation qualities and a choice of superb finishes and styles. 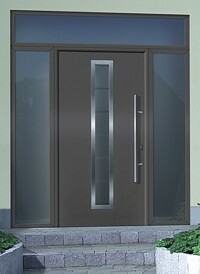 Hörmann’s Thermo entrance doors have an exclusive appearance. 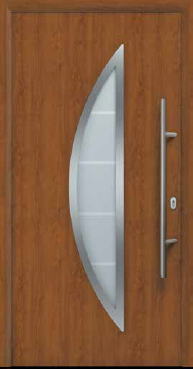 A beautifully shaped smooth door leaf made of steel, without a visible leaf frame, simply looks good at every angle. Nowadays, people try to save energy everywhere in their homes and Thermo entrance doors also play their part. 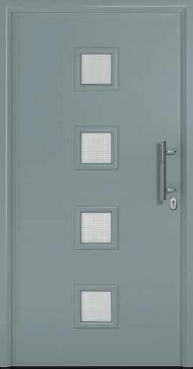 Thanks to a 46-mm-thick door leaf completely filled with PU rigid foam, these entrance doors provide excellent thermal insulation with a U-value of up to 1.2 W/m2K, reducing your energy bills. Double seals on all four sides with additional corner seals near the bottom provide extra protection against bad weather.  Heat loss and cold ingress is also reduced using these very effective seals. Why not consider upgrading to the Thermo65! 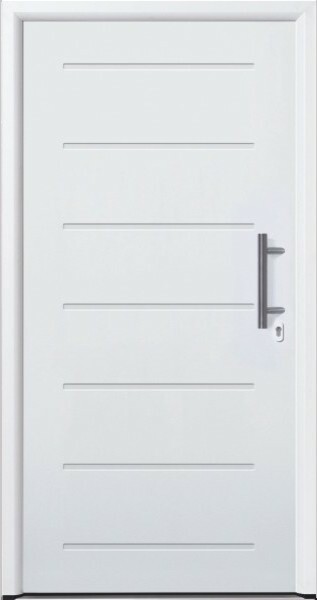 The Hormann Thermo steel front entrance doors are all available in white as standard, however they are also available in a range of 10 fantastic colours at a small surcharge.  Further colour options available in the Hormann Thermo steel entrance door range include Decograin laminate foil coating finishes - Dark Oak, Golden Oak, Titan Metallic and Night Oak. 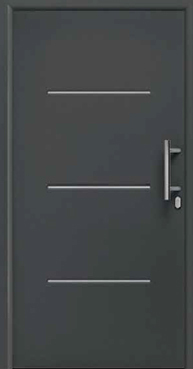 True manufacturing, high quality, stunning, yet simplistic designs, all at very realistic prices - these are just some of the reasons why you should choose a Hormann Thermo46 Steel Front Entrance Door for your home from Samson Doors.  These are entrance doors to truly make a statement for your home. 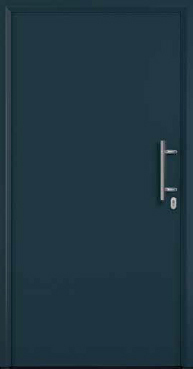 Because you and your family want to feel safe at home all Thermo46 doors are equipped with multiple-point locking as standard for extra security. 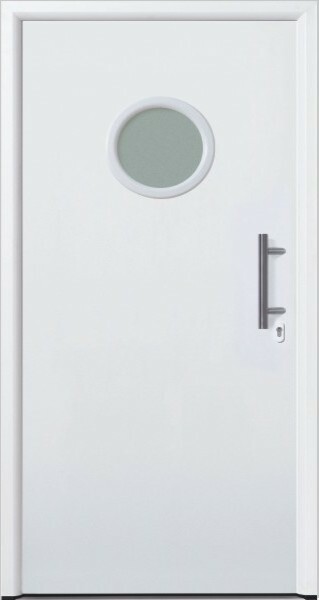 Many of the Thermo models have recently achieved the prestigous 'Secured by Design' certification giving the door a level 1 LPCB rating for a very nominal extra charge. 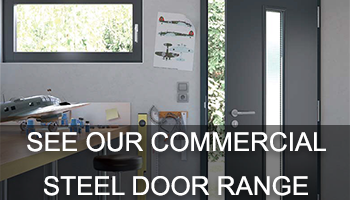 All Thermo doors are manufactured in line with ISO 9001 and regularly subjected to the strictest quality tests.  A CE mark indicates that the doors comply with EU directives in accordance with EN 14351-1. All of the door requirements laid out therein are adhered to. 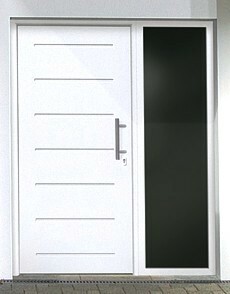 The entrance doors style 700 and 900 are characterised by flush-fitting triple-pane glazing sections on the interior and exterior for especially good thermal insulation as standard. 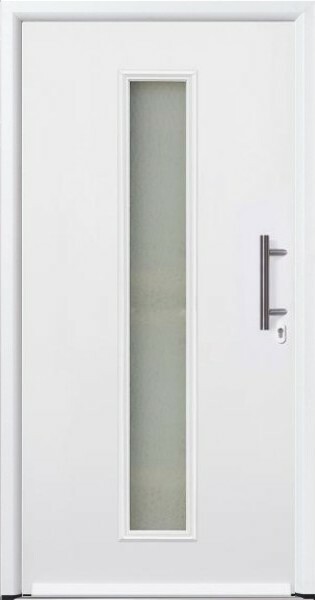 Since 2011 you can now order purpose made glazed and half glazed side elements for all the Thermopro door styles along with glazed top transom sections to allow larger openings to be completely co ordinated with the same framework system, colours and glazing as the doors themselves for a truly perfect finish.  All the Thermo entrance doors are available with transom sections and side lights (side elements) and are purpose made as standard in the same range of colours to match or contrast the chosen door colour. 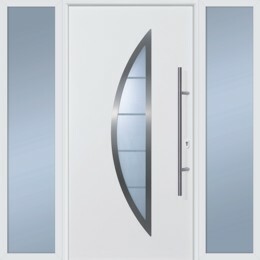 The glazing can be clear or sand blasted and the elements are delivered as seperate items for assembly on site with the door and frame system.  Many Hormann Thermo and the aluminium entrance doors are designed to match the LPU40 double skinned insulated sectional garage doors available either in style or finish for the perfect blend on your home. 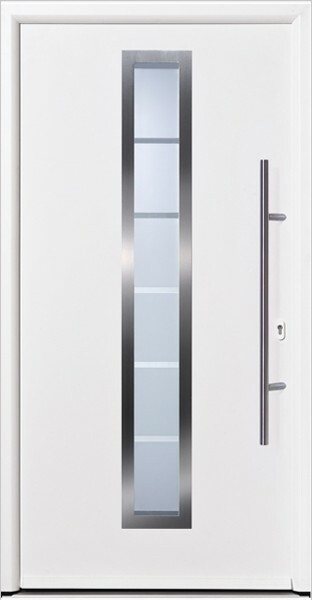 Many stainless steel glazing elements can be co ordinated with both door ranges and the colours are a perfect blend.